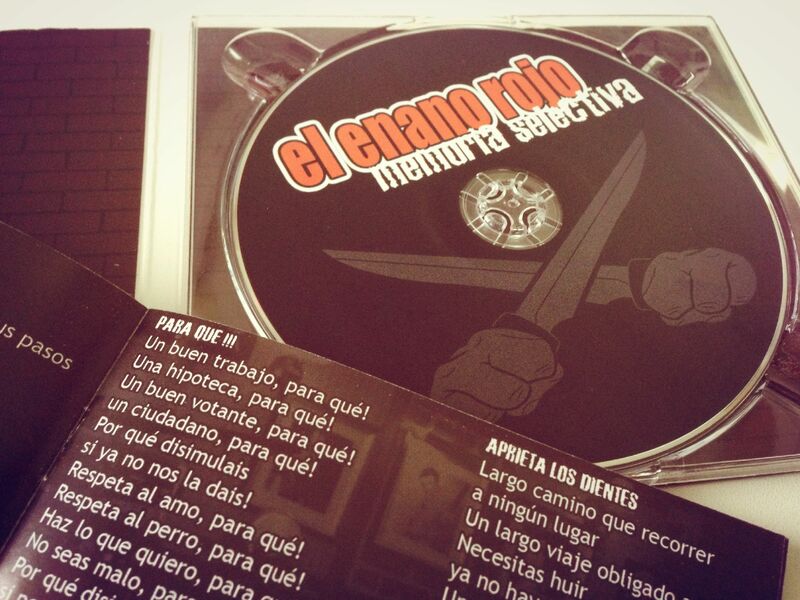 Madrid rock band El Enano Rojo have recently released their new album “Memoria Selectiva.” As their bassist Jorge is also a Language Corner student in the academy at La Elipa, we took the opportunity to find about more about the band. Jorge: I wasn’t part of the band when El Enano Rojo was formed… It happened in 2002 and band members decided to be named after the English series “Red Dwarf” because they liked the name and the series was very funny. TLC: How would you describe your music? J: It’s difficult to explain because we make Rock without a particular style, we don’t attempt to copy anybody when composing our own music. We could say we are a cross of 70s rock and metal, with some flashes of punk and urban rock. I prefer people judge for themselves and can listen to us on the net! TLC: How did the band get together? Did you meet in Madrid? J: I suppose it was born between neighborhood friends (Fuenlabrada)… but you know, at that time I didn’t think one day I would have a rock band! My teenage dream was always to have a rock band and since I had a little independence I’ve always been connected to the music world in some way. After a time living in Madrid I started looking for bands which needed a bass player to complete their formation … And so on December 25, 2010 (one symbolic day) I got in contact by phone with the guitarist of the band and we arranged to do an audition after the Christmas holidays. TLC: When did you learn to play the bass? What´s the first song you learned to play? J:I think when I was 14, my father had worked as a bassist in a orchestra for 20 years and he had a bass to lend me to practise. I don’t remember the first song, I liked playing Red Hot Chili Peppers songs because the bassist (Flea), is one of my favourite bass players and RHCP as band too. I remember I was hooked by the “Can’t Stop” riff. I love playing it! TLC: All of the songs on the album are in Spanish. Would you ever write a song in English? J: It wouldn’t be problem to me now that I’m learning at Language Corner hehehe. I think the problem would be for the singer, although he exerts himself a lot when we play English covers on gigs. TLC: We have spanish classes at the academy. Would listening to your songs be a good way to learn Spanish? 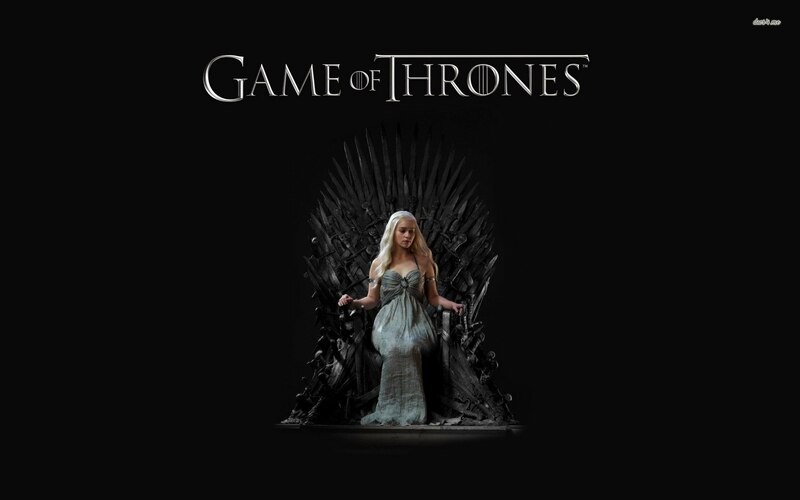 Any songs in particular? J: If students like rock music it would be a motivating way to learn, otherwise probably it could be a torture! TLC: What bands influced you? A few weeks ago we posted an article about Burning who formed in La Elipa. Do you think there are many bands in this part of town? J: The list can be huge: Red Hot Chilli Peppers, Rage Against The Machine, Marcus Miller, Queen, ACDC, Muse, O’Funk’illo, Michael Jackson… I have always listened to a lot of kinds of music, especially rock and funk. Madrid is a big city and is full of bands everywhere. An example is Burning who started at the end of the spanish dictatorship and it was a new stage for people and new music emerged. Now in the neighborhood, we have a self-managed social center called La Dragona in which different groups are playing and different types of activities are held such as gigs, lectures, workshops, film-forum, etc. TLC: Both of our academies are in Ciudad Lineal. Are there any good places to watch music in this area? J: Maybe there are some places to watch music but I’m not too sure in this district. We have The Barracudas Rock Bar near Ventas… I’m sure there’re more, of course. I usually check a magazine called “nvivo” what informs about the most popular gig venues and all the concerts in Madrid city every month… It’s very interesting because you can discover more bands than you can imagine!!! TLC: How often to you play gigs in Madrid? J: It depends on the month because we have had 0-3 gigs in a month, we try to play at least one time. Now that we have released the second album “Memoria Selectiva” we have a little more activity. LC: What is the future for the band? J: We don’t think much in future, we have all our jobs and play music because it makes us feel good and in this way we try to enjoy life. At present, we only hope to reach more people who like this kind of music and enjoy it with them at our gigs! TLC: When is your next gig? J: The next 22 of April we will play with two other bands (Platea and Descendientes) in Sala Olvido (Usera) to release a Compilation of 21 Underground Rock Bands (including us) titled “Latidos de RokanRol 5.0. TLC: Good luck with the gigs and the album!!! 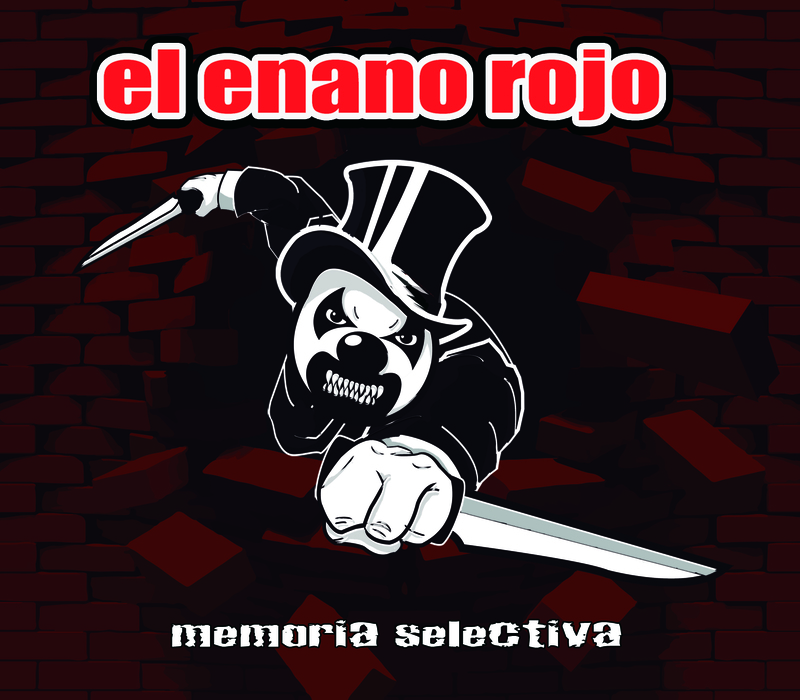 You can listen to El Enano Rojo’s album “Memoria Selectiva” here. 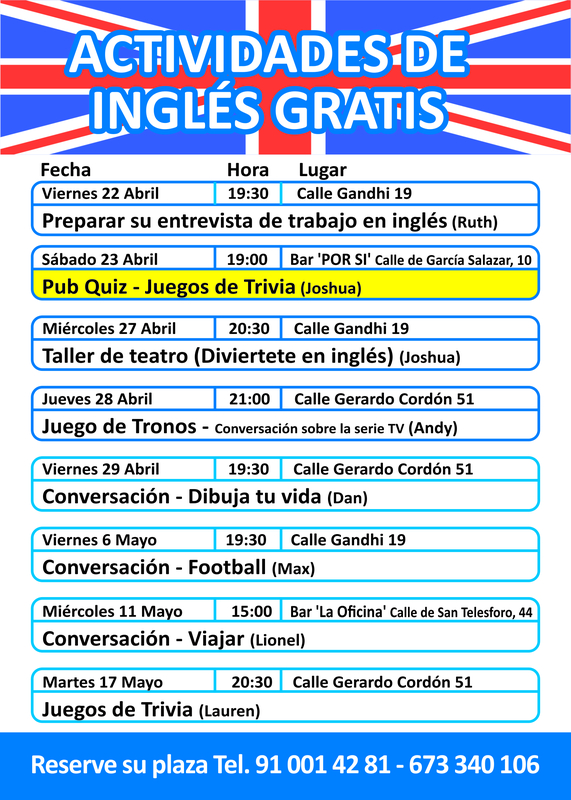 This entry was posted in Academia de inglés en Madrid, Activities in English in Madrid, General English on April 12, 2016 by Luisa. The Cambridge First Certificate is the most popular official exam to do these days. We have classes to prepare for it in the morning and evenings at both the academy in La Elipa and in San Blas, but did you know that you can also register with us to do the exam? 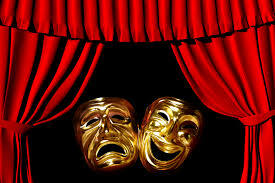 Language Corner: How long were you taking classes at the academy before you took the exam? LC: Where was the exam? What was the test centre like? M: In an official centre of Cambridge called Ecus Educational Development near Goya. The test centre was small, but it had different classrooms for all people who were there. I did the exam by computer and the classroom was perfectly equipped. LC: How was the exam? Was it what you were expecting? ´Was there anything you didn’t expect? M: The exam was more difficult that I expected, I think I was nervious and I didn’t have the same time to think the questions like in class. The academy gave me examples of exercises like the test and they were the same model like the exam. This was so good because I could practice before and I went to the exam knowing what kind of test I was going to do. I think there wasn’t anything I didn’t expect. LC: What was the most difficult part of the exam for you? M: For me, the most difficult part was reading and use of English and it was my worst mark, although I still passed it. It’s a question of time. You have 1h and a quarter to do a lot of questions and, as I said before, you don’t have a lot of time to think. Readings are at the end of this part and there are people who have no time to answer everything. L: What advice would you give to someone preparing for the First Certificate? Is there any special advice you would you give for the exam itself? M My advice would be that you have to study not only in the academy, but also yourself (watching movies, listening radio, reading books) . Try to do as many tests as possible and control your time. It’s important not to be very nervious (although it is a difficult situation) and focus on your own work. I think it is better if you are with a partner the day of the exam, because you can talk with him/her and you can do the speaking with him/her. This is very useful because you can practice with your partner before. But, actually I did the speaking part with a person that I didn’t know because I was alone and it was great too. LC: Are you pleased with your result? M: Yes I am really pleased with my result because I didn’t have good feelings after the exam and I finally passed. LC: So what is next for you? Will you start preparing for the Advanced certificate? M: Yes, I have the idea to continue studying English. I hope to be prepared next year for the Advanced certificate. Thanks Marian and congratulation again! 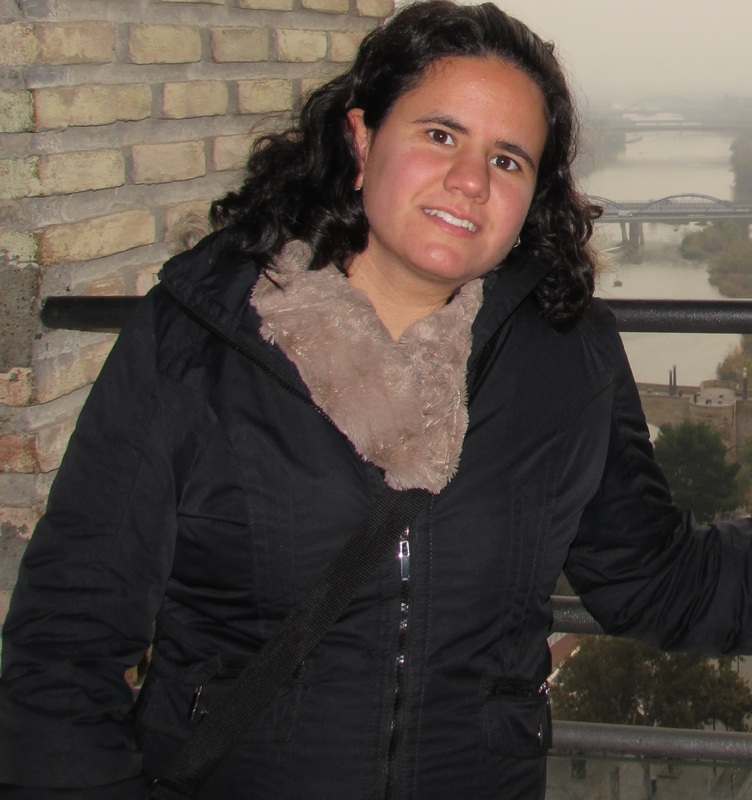 This entry was posted in Academia de inglés en Madrid, English in Madrid on April 7, 2016 by Luisa.